Are you ready to change things up and take on new challenges at work? Consider joining the Naked Lime Marketing team! 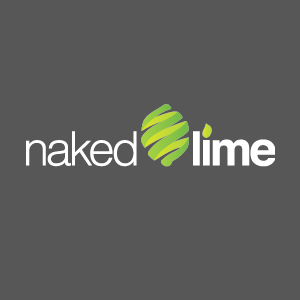 Naked Lime is a full-service marketing, advertising, and web agency that specializes in serving automobile dealerships. 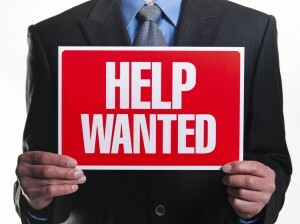 We are a growing company looking to bring on hard-working, energetic, qualified people to join our team. Could that be you? 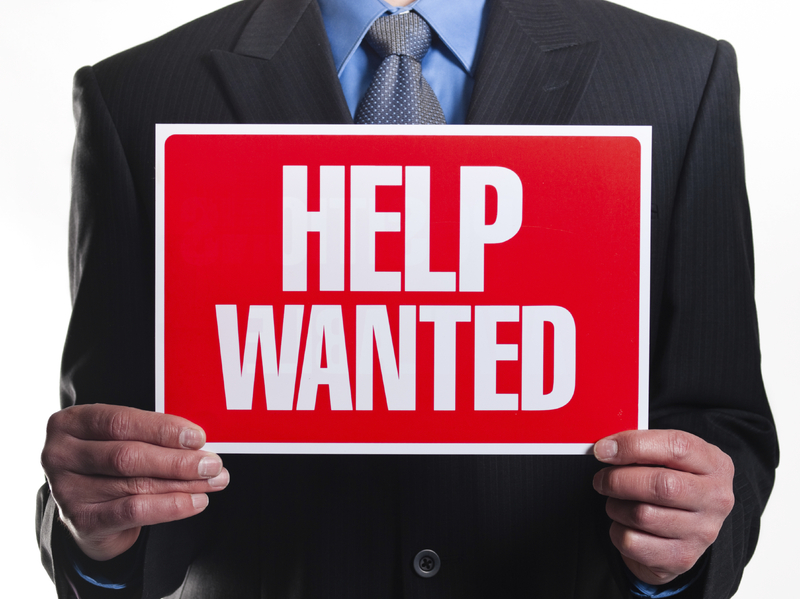 Among other positions, we are looking for a Marketing Consultant to join our team in Houston. Marketing Consultants manage customer accounts for dealers that use our email, direct mail, voice, and text campaign services. They are the central point of contact for their assigned accounts and partner with dealers to develop marketing strategies. They also are responsible for interpreting and reporting results to dealers when the campaigns have finished. Naked Lime offers traditional benefits, as well as a state-of-the art facility, networking opportunities through associate sports leagues, and long-term career and advancement opportunities. You bring the passion for a career in marketing. We’ll provide the training you need to be successful. If you think you have what it takes to be a Marketing Consultant at Naked Lime, submit your resume to careers@nakedlime.com.